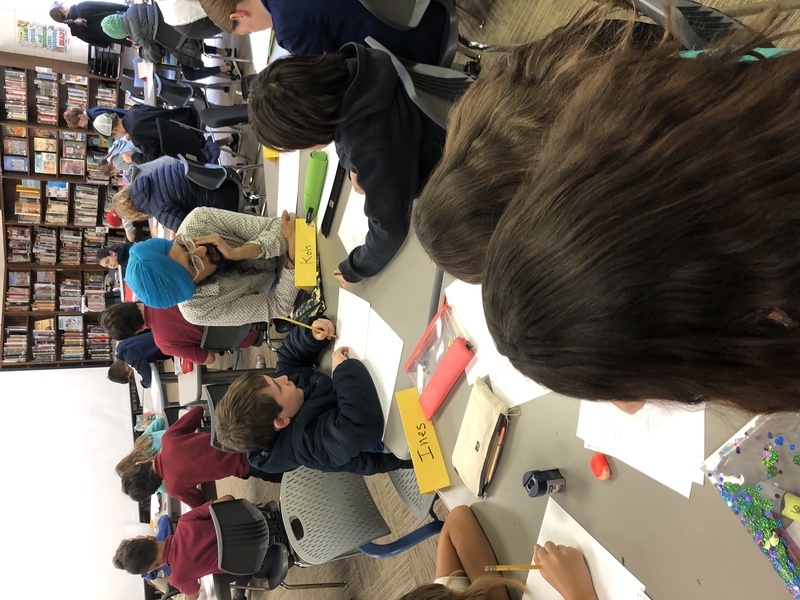 It was this idea of interconnectedness that drew teacher Kari Eiler to write to Singh, asking if he would be interested in visiting her 4th- to 5th-grade religious studies students to discuss topics related to Sikhism, religious diversity, and the importance of heroism. “Celebrating a curious mind-set and fostering a tolerant heart sets our children up for success in an increasingly diverse global community,” Eiler said. Singh, a software engineer by day, first came up with the idea for Sikh Captain America when he attended his first major comic festival in 2011 as an exhibitor. He had been documenting the experiences of real-life Sikhs in the aftermath of 9/11 through illustrations and wanted to draw attention to his booth. The first Captain America movie had come out that year, and Singh decided to create a poster banner of a turbaned and bearded Captain America. This sparked the imagination of photographer Fiona Aboud, who encouraged him to dress as Sikh Captain America and walk the streets of New York City. “We did have the goal to push people’s perceptions about turbans, beards, and what it means to be American,” Singh said. Despite nerves, Singh donned the costume and garnered much attention; the range of interactions spurred by this are the subject of the documentary Red, White and Beard. Eiler’s classes are part of Marymount’s Kaleidoscope program, which was formed in collaboration with UCSB’s Religious Studies Department a decade ago and introduces elementary-aged children to world religions, multicultural respect for diversity, and the celebration of tolerance. Singh lives in New York but performed his undergraduate work at UCSB. Eiler created a Hero unit inspired by Sikh Captain America, in which students drew their own comics starring world or religious leaders, someone in their own life they admired, or even themselves as superheroes. Their study culminated in Singh’s visit, in which he shared his story, answered questions, and led a workshop on cartooning. Students were able to explore their understanding of topics such as prejudices based on beliefs and appearance, heroism, and peaceful conflict resolution. Singh is working on an illustrated memoir and hopes to travel all 50 states, spreading his message.